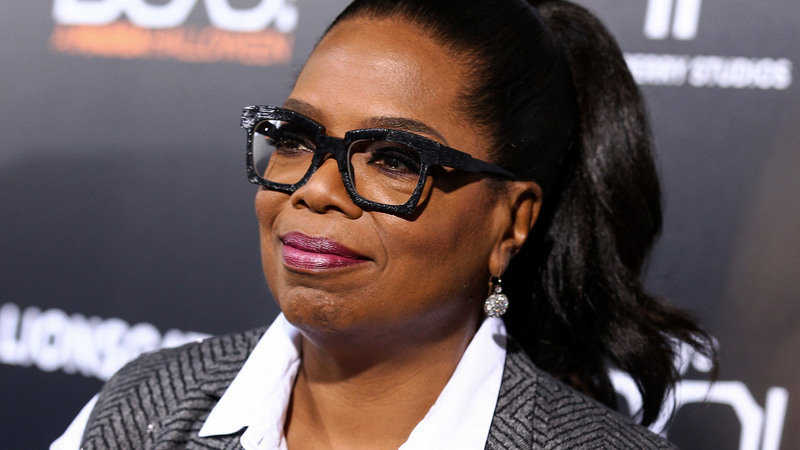 Oprah Winfrey gave Weight Watchers a boost. Now's she bringing her health kick to supermarket aisles. Winfrey and Kraft Heinz Company on Wednesday unveiled a line of refrigerated comfort food called O, That's Good! The dishes -- four soups and four sides -- are the first products to come out of the partnership, which was revealed earlier this year. The partners say they will land in grocery stores nationwide by the end of September. The soups will retail for $4.99, the sides $4.49. "I love healthy foods and eating from my garden," Winfrey said in a statement. She said she wanted to make "nutritious comfort foods more accessible to everyone." Winfrey has already won big in the fitness world. She took a $43 million stake in Weight Watchers two years ago, then appeared in ads marveling about eating bread every day while losing weight on the program. Membership soared, and Winfrey's stake grew to $294 million. Kraft Heinz and Winfrey say the supermarket products come with "unexpected nutritious twists." A package of mashed potatoes includes mashed cauliflower in place of some of the potato. A broccoli cheddar soup recipe replaces some cheese with butternut squash. Ten percent of the profits from the Winfrey and Kraft Heinz venture, Mealtime Stories, will be split between the charities Rise Against Hunger and Feeding America. Kraft Heinz also says it plans to make annual donations to both nonprofits until the partnership with Winfrey becomes profitable.